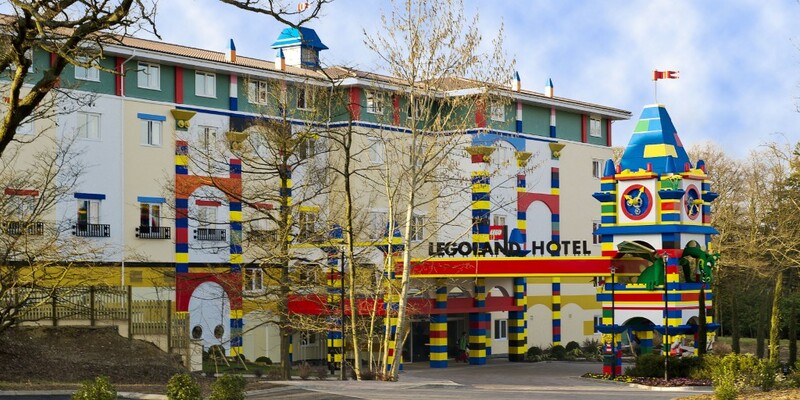 Legoland Windsor opened its doors to the parks themed hotel in March 2012. From the spectacular dragon-guarded entrance and interactive Lego features through to the brightly coloured pirate splash pool, fully themed bedrooms and state of the art conference suite, the new hotel inspires imaginations and create laugh-out loud memories. The Legoland Windsor Hotel is brimming with Lego features – with a mixture of Themed, Premium Themed and Corporate Themed rooms it can accommodate guests with a variety of needs. As part of the new build programme, A&M was instructed to provide loft insulation to the hotel to ensure the building was energy efficient.